cosmetology field earning his barber license. 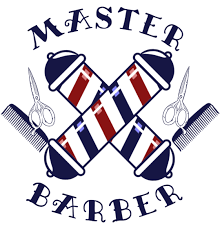 He was a Master Barber and also a skilled and noted instructor. Napolean was the owner of Rogers Barber Shop that has been a staple in the community and a haven for many. His presence shall surely be missed, but his legacy shall continue in the foundation that he built in the foundation of the Barber Shop and the many priceless moments and experiences with our dear brethren. 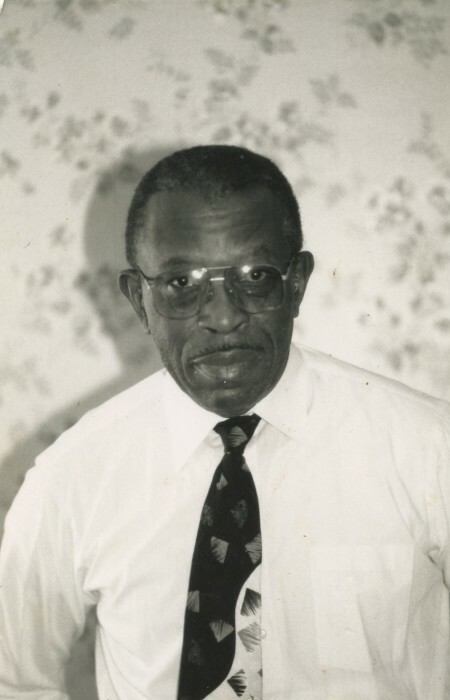 Napolean was a member of the South Carolina Board of Barbers, Ebenezer Lodge #426 Chapter and also a longtime member of Ebenezer United Methodist Church.